It is a Go ! for the 2000 km from Paris to Marseilles. The departure will take place this morning at the Grand Palais, in Paris. 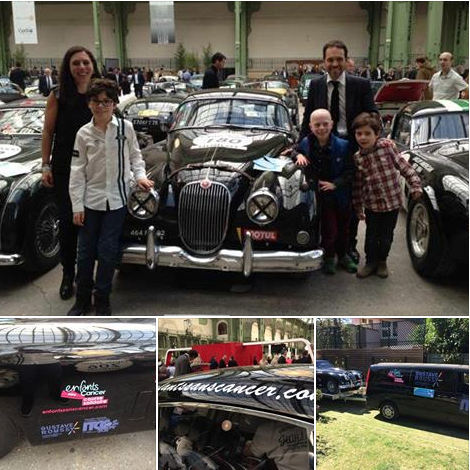 A big THANK YOU to the Lemos family for promoting the race “Children without Cancer” throughout the roads of France.